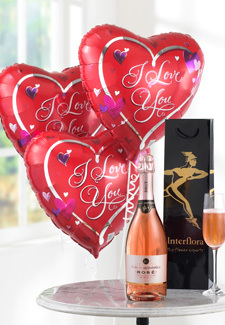 INTERFLORA Offer valid online and cannot be redeemed in conjunction with any other offer. Offer expires Midnight 14th February 2013. Discount applies to product value only and excludes the purchase of giftcards. MODA PELLE Valid on Moda in Pelle branded product only, excludes sale items and cannot be used in conjunction with any other offer or discount code. Code valid until 14 Feb, 2013. Website terms and conditions apply. GLOSSYBOX Valid until 17th Feb, 2013. Cannot be used in conjunction with any other offer. Glossybox terms and conditions apply. BEAUTY EXPERT Offer ends at midnight on the 14th February, 2013. Excluding GHD, Alpha-H, Moroccanoil, Gatineau, Caudalie, Ole Henriksen and fragrance. Website terms and conditions apply.